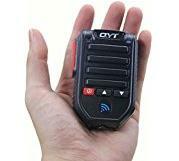 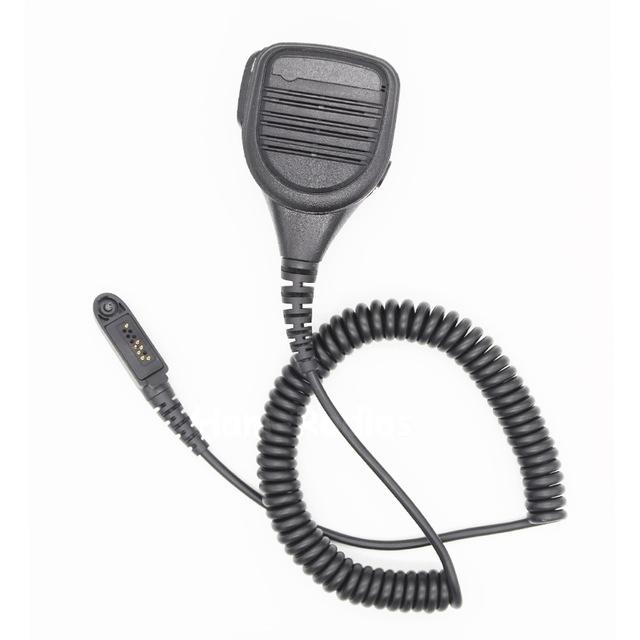 Bluetooth microphone wireless is flexible and cost-effective that gives users more mobility in their critical communication. 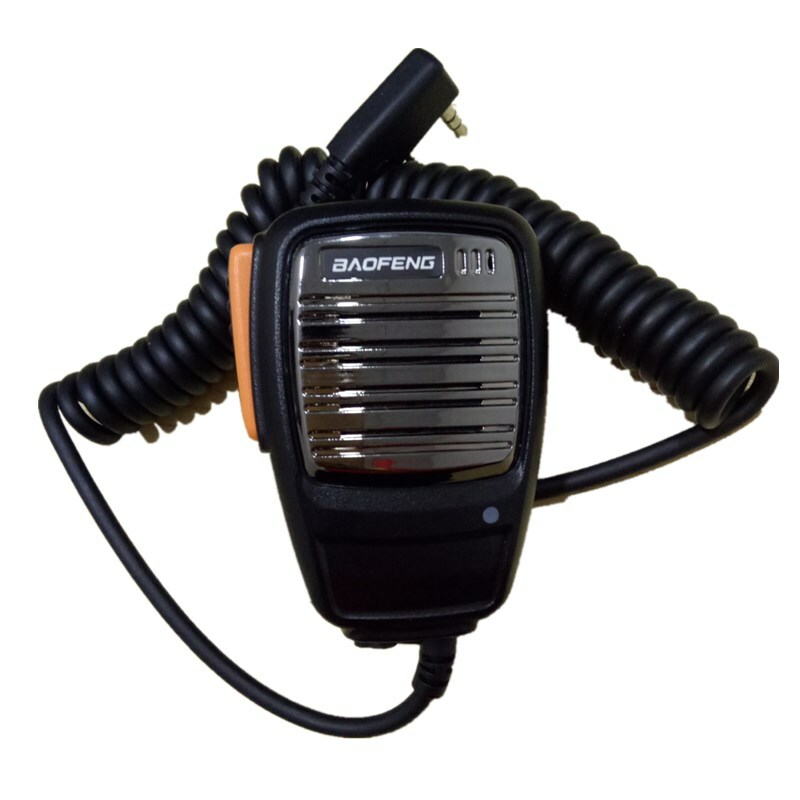 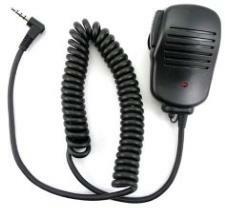 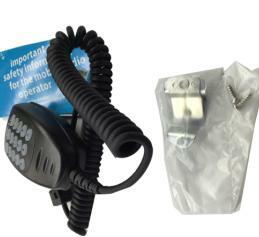 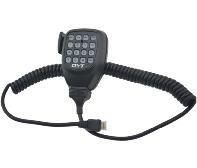 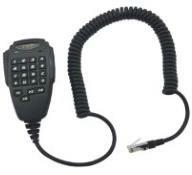 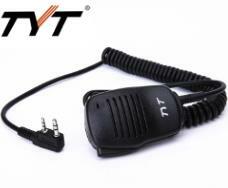 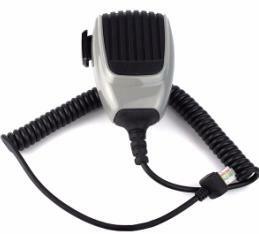 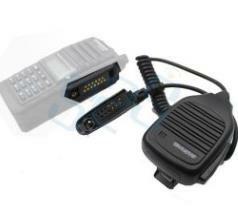 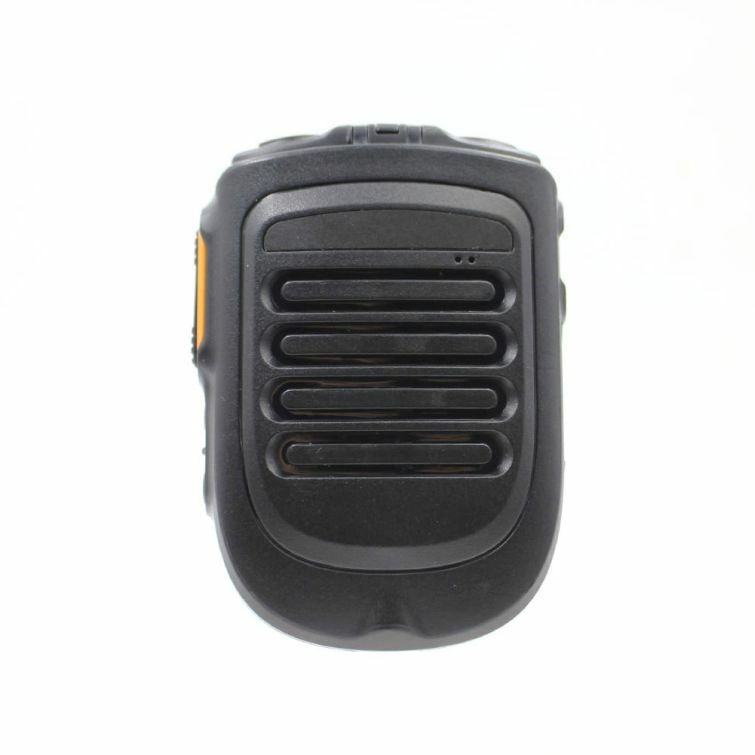 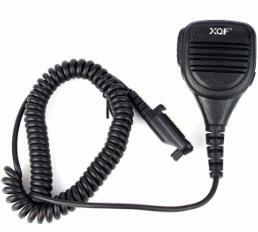 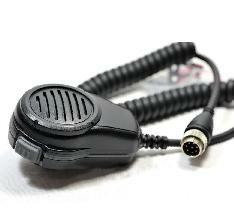 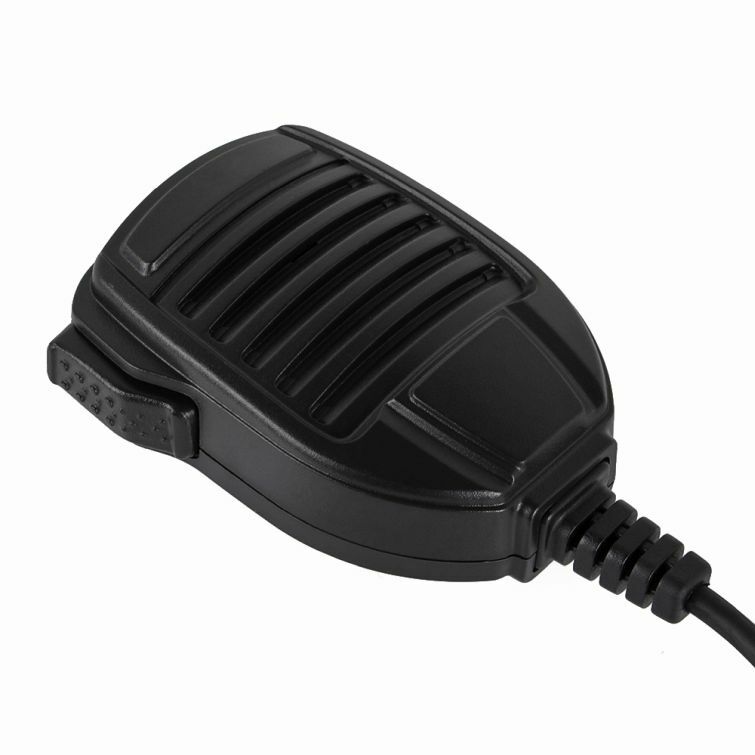 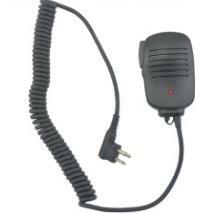 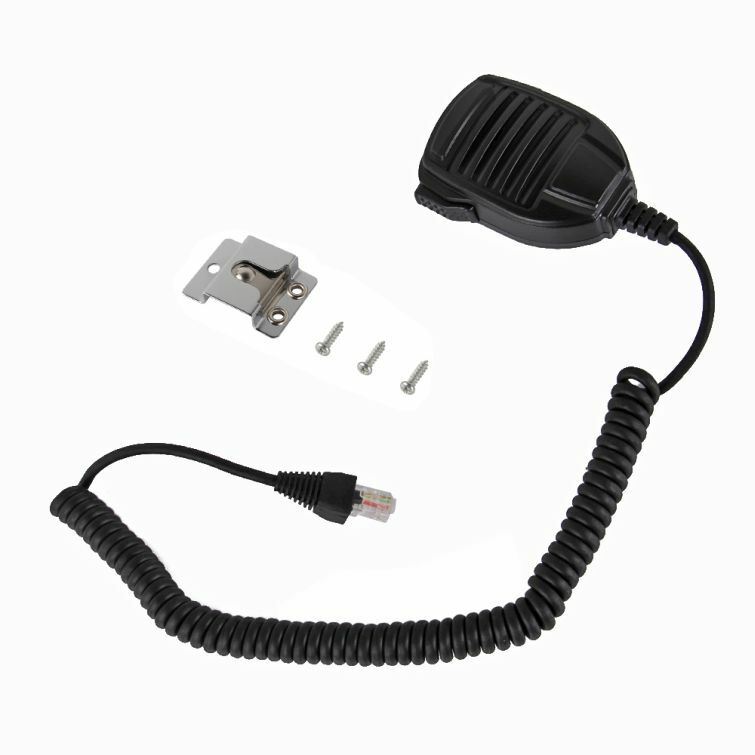 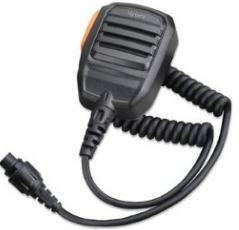 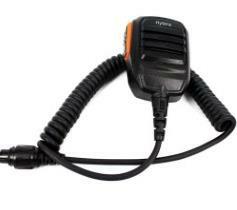 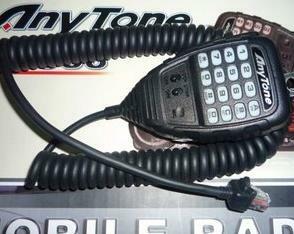 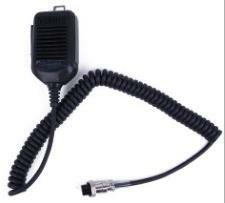 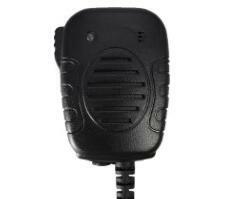 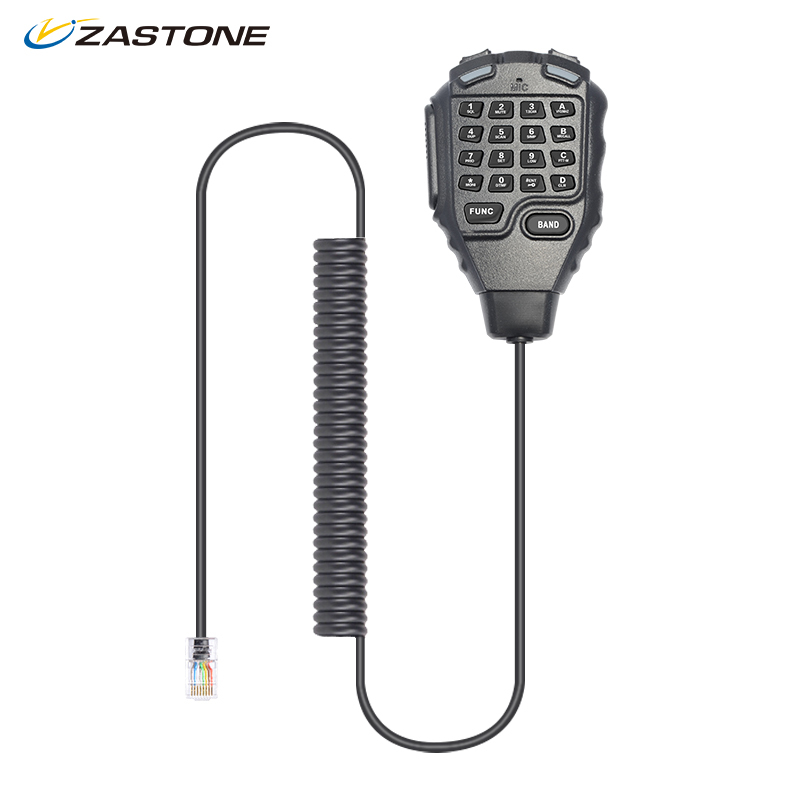 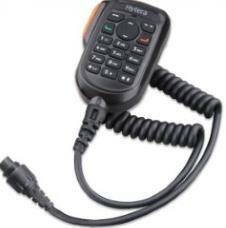 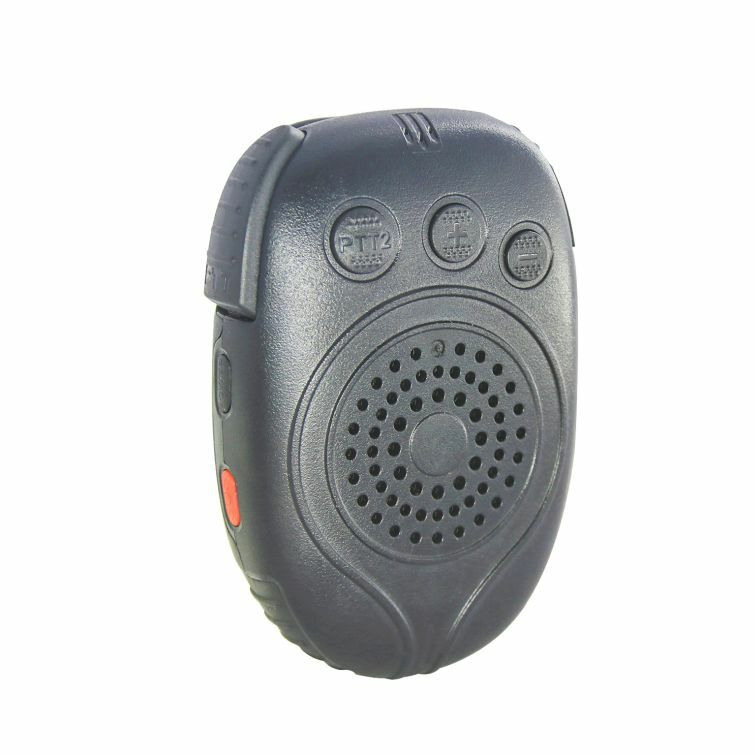 Original Speaker Microphone for Zastone D9000 Dual band Mobile Radio. 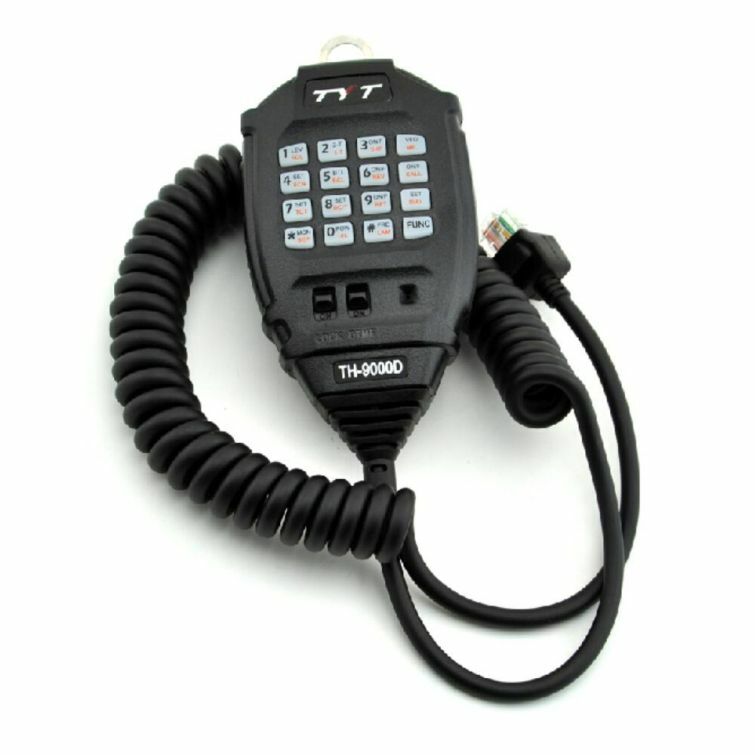 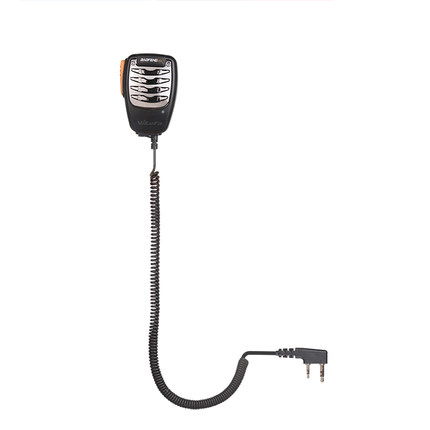 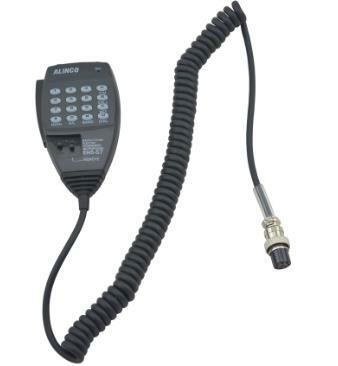 It enables you to talk without having to move the radio.